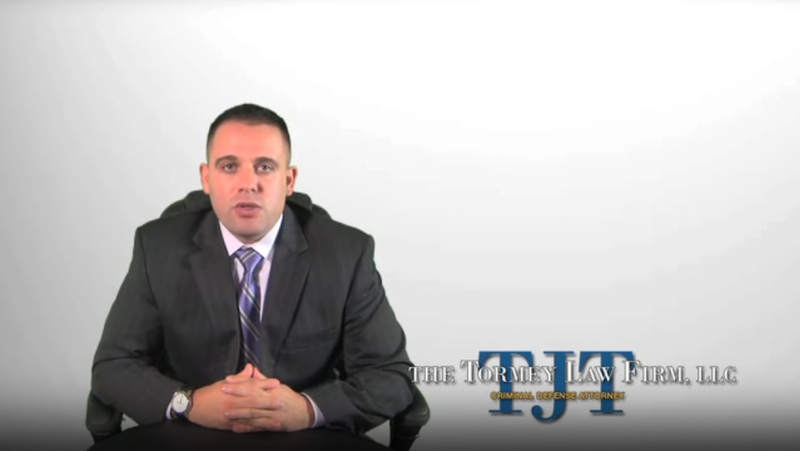 Restraining Order Lawyer NJ- Criminal Defense attorney Travis Tormey talks about the difference between a restraining order and a no contact order in New Jersey. 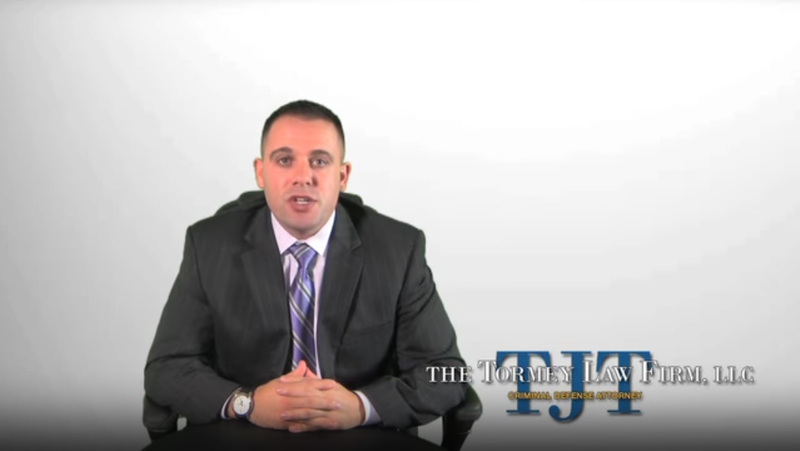 Defend a temporary restraining order and final restraining order. 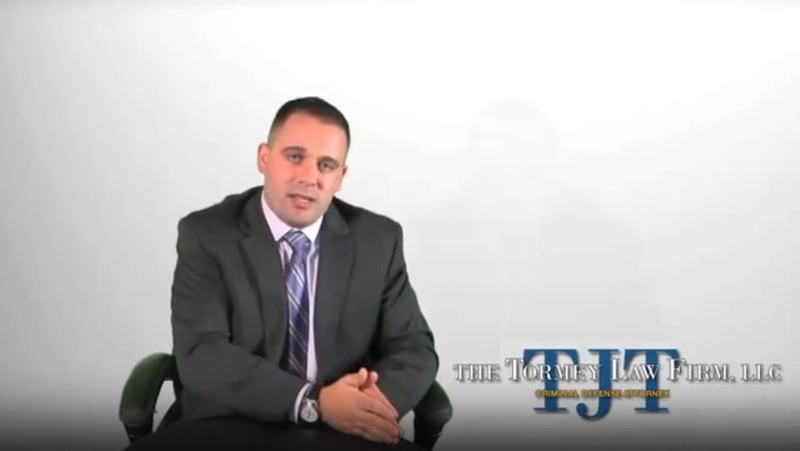 Defend a temporary and final restraining order cases. 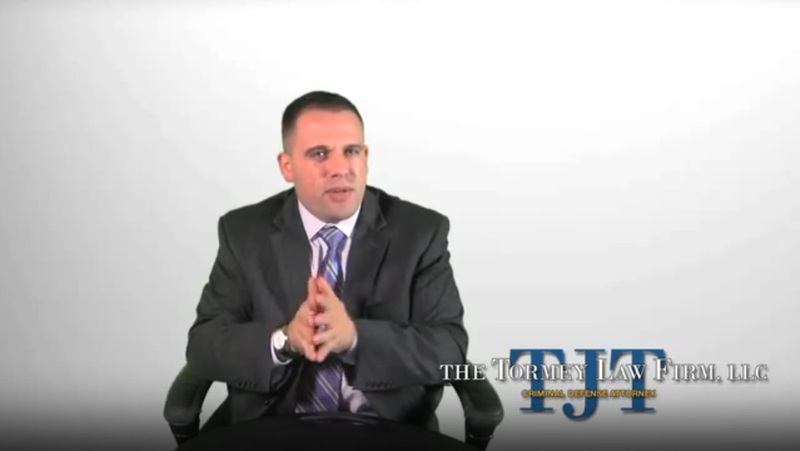 Does the court have Jurisdiction in my case? 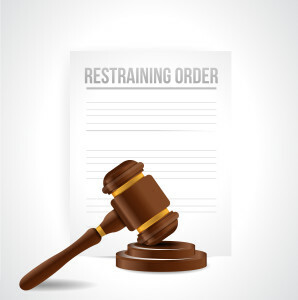 Here is some basic information regarding restraining orders that can assist you in understanding the restraining order process in New Jersey. For additional information, please contact one of our experienced restraining order attorneys anytime for immediate assistance at 201-556-1570. 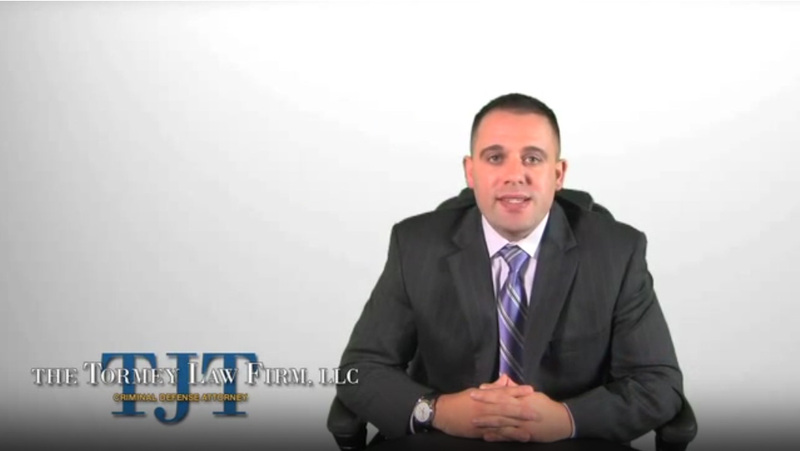 The initial consultation is always provided free of charge.  With offices in Hackensack, Morristown, Newark, Paterson, and Haddonfield NJ, our lawyers can represent you anywhere in New Jersey and are available immediately to assist you at 201-556-1570.